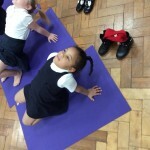 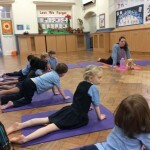 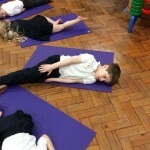 Every Wednesday and Thursday, Early Years have been taking part in Yoga Bugs yoga sessions. 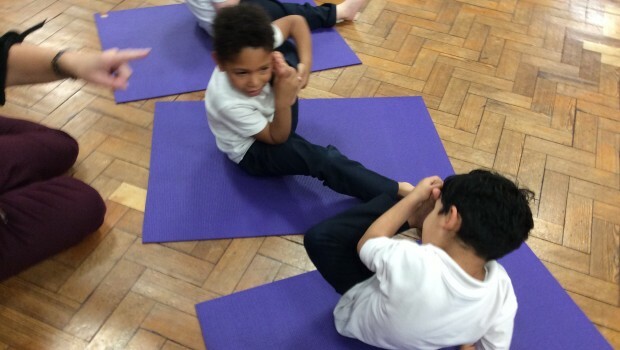 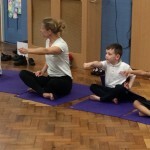 Our yoga teachers use stories to help us to place our bodies in different shapes and make different movements. 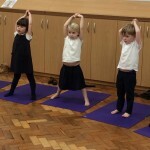 Our first sessions was the 3 little pigs and last week’s session was Goldilocks and the three bears. 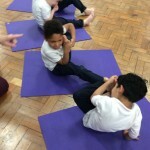 It is a great way to develop our balance, core and strength as well as developing the skills of facing challenge and keeping on trying. 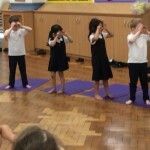 You can see from our smiles we are also having lots of fun.